The 2018 Chinese Women’s Championship was a 12-player round-robin which took place from 18-29 April in Xinghua. 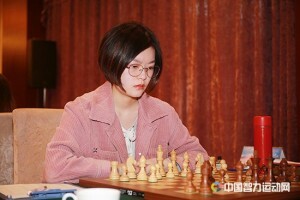 Before the last round WGM Qian Huang was leading with half point. But she drew against Zhu Jiner, allowing WGM Mo Zhai to catch her with a win and eventually with better tie-break with both on 8,5 points Mo Znai has won the title. WGM Jue Wang is third with 7 points out of 11.